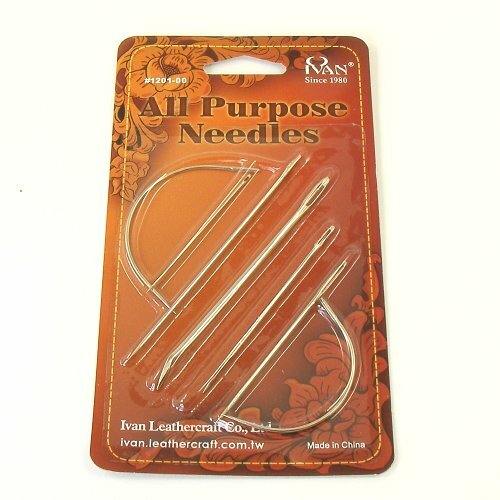 A very useful little set to have around the house, this kit contains a selection of needles which can be used for such a wide range of repair tasks. 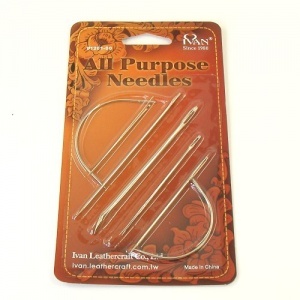 There are 7 needles, all different, including curved, heavy duty and extra large needles. 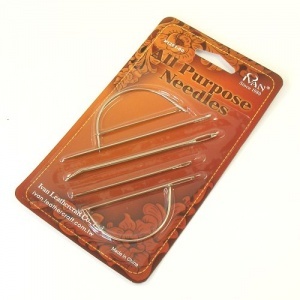 We don't recommend this set for general leathercraft stitching, where you would be best off using saddler's harness needles.